Living Area: 1812 sq. 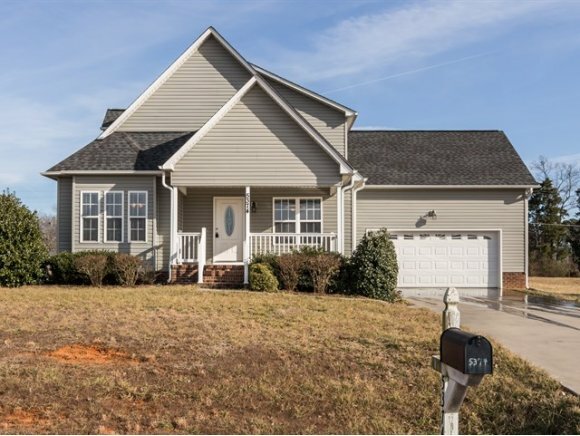 ft.
Quiet Country living w/ 1 1/2 story home w/1st floor Master,linen closet in Master Bath, Gas Log FP in Family,laundry area on main, Walk in Pantry, Kitchen Bar adj. to nice Eating area, Short commute to Triangle or Triad, Priced to move quickly! Call Ken for more details (919) 304-9392.